Leica Geovid binoculars set the standard in the segment of laser rangefinding, and they are reliable and indispensable companions for many hunters. 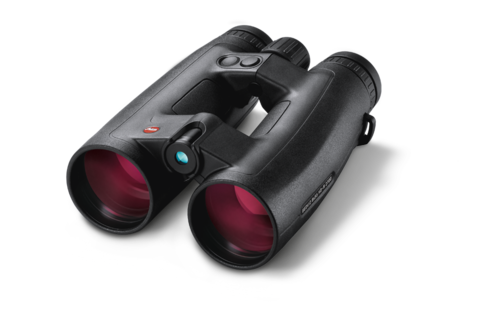 With the first Leica Geovid binoculars Leica started a new era of responsible expert hunting 25 years ago. Now Leica Sport Optics (Wetzlar) has upgraded its successful Geovid models by essential technical features – setting new standards. The new Leica Geovid HD-B 3000 and HD-R 2700 models for the first time ever allow linear distance determination of up to 3,000 yards (2,750 metres) and respectively 2,700 yards (2,500 metres). Both the Leica Geovid HD-B 3000 and the Leica Geovid HD-R 2700 offer a worldwide unique combination of ABC® ballistic, optical quality and ergonomic design. The ballistic measurement values are available in three output formats: holdover, click adjustment and equivalent horizontal range (EHR). Barometric pressure, temperature and angle are also included in the measurements and calculate the correct point of aim with the highest precision. With a microSD memory card and the Leica ballistic calculator users can import their individual ballistic parameters to their Leica Geovid HD-B 3000 and thus receive measuring data perfectly adjusted to load and calibre. Next to the enhanced distance determination for long distances, both models feature a newly designed LED display, allowing excellent readability of the measured data under any light and weather conditions. This guarantees even faster access to the data. Another remarkable new feature is the extremely fast scan mode, measuring the area as well as possible targets every 0.5 seconds and precisely displaying the desired measurement results. Up to a measuring distance of 200 yards (182 metres) both the Leica Geovid HD-B 3000 and the Leica HD-R 2700 display the measuring values in decimal degrees, offering more precise values especially for archers. In both models the equivalent horizontal range (EHR) can be calculated up to a distance of 1,200 yards (1,100 metres). “The new Leica Geovid top models offer unusual brightness as well as transmission of about 90 %. The patented Perger-Porro prism system in combination with the HD optical design and the optimized Leica baffle system guarantees excellent ambient light suppression and maximum contrast in every hunting situation”, says Cyril Thomas, Global Director of Leica Sport Optics. At the same time the new Geovid models remain extremely compact. They are scarcely bigger than comparable binoculars that don’t offer hunters the luxury of laser rangefinding. 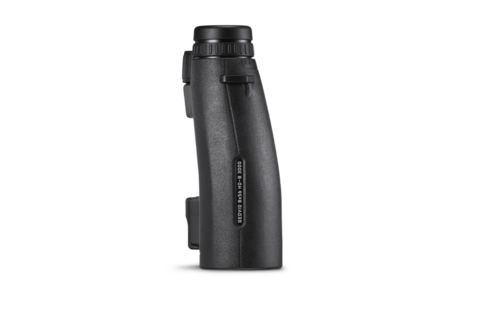 The magnesium die-cast housing is extremely lightweight and features a shock-absorbing rubber armouring, protecting the binoculars from damage. The armouring also ensures secure grip and fatigue-free use over a long period of time. The Leica AquaDura® coating technology on the outer glass surfaces is water and dirt repellent granting better vision even in rain. 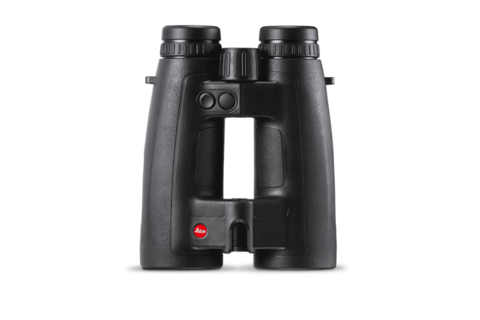 These features of the Leica Geovid binoculars guarantee optimum use even in bad weather conditions or high humidity. Thanks to the special coating the lenses can be cleaned even faster and more easily. For more info about the Leica Geovid HD-B 3000 and HD-R 2700 please click here.